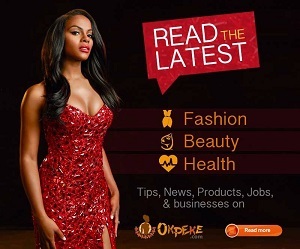 Okay, so you are in Nigeria and need information on roll-up banners? Let’s start! Portable Roll-up Banners are a simple, cost-effective way of displaying your product or service. They are a great source of cheap and effective advertising for church programmes, exhibitions, retail or shop displays, trade shows, conferences, presentations or advertising events. They pop-up in just seconds giving you a large advertising banner display at a tiny price and the flexibility to easily move the pull up display around your premises. 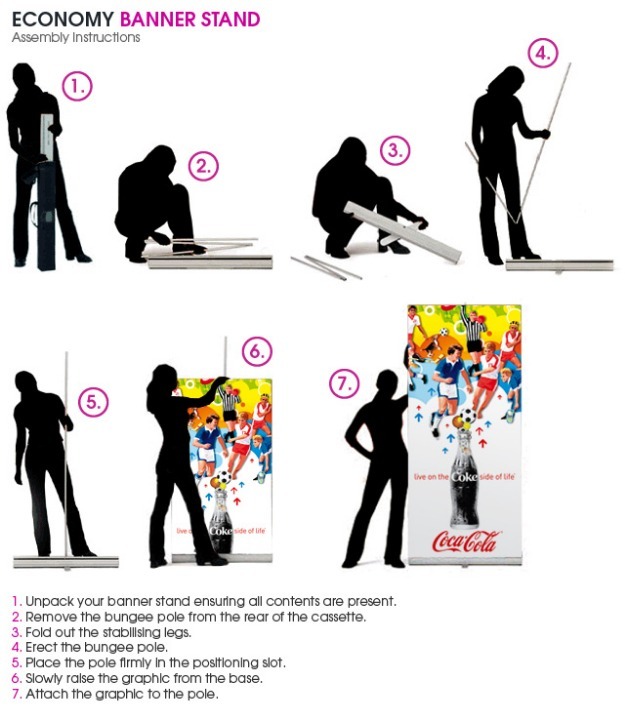 You can take it down in seconds and simply re-erect it at the next exhibition or retail location. Pop up banners are portable, promotional branding for indoor and outdoor events. The banners are full colour graphics panels with an integral patented “pop-up” fibreglass frame. 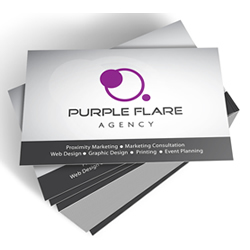 They have proved to be a highly effective marketing tool promoting brands, business messages and events worldwide. 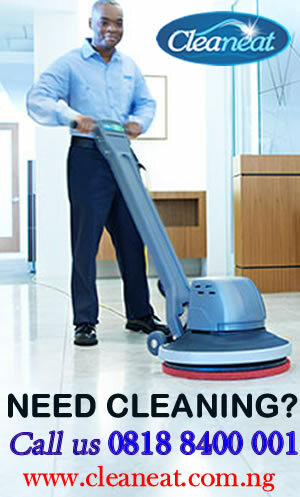 They ensure maximum exposure of your corporate branding. A roll-up banner is made up of the material which may be flex, a stand and an aluminiun stick that keeps it straight up. The stands are of different types and sizes. Even those of similar size still differ in quality and this also affects the cost. A typical roll-up banner is 7 feet tall with a 3 feet base(it can be smaller). The base can either be slim(or small) or big(or flat). The picture is shown. 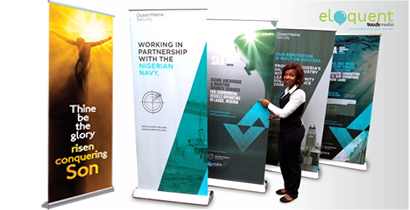 Eloquent Touch Media is based in Lagos Nigeria and we supply a wide range of pull up/roll-up banners and portable banner displays so there’s bound to be one to suit your needs and budget. We also offer Print Designs for quality banner displays, competitive prices and outstanding customer service. contact us: info@eloquent.ng (08181447766) to discuss your banner needs. Standard: The above prices are based on a 2 to 3 working day turnaround, unless otherwise noted. Express: Please call to confirm, turnaround most of the above products in 1 to 2 working days. Same Day: Prior booking and artwork supplied by 10am? Your banner can be ready same day! 50% surcharge. Why Print Your Pull-Up Banner At Eloquent touch Media? • Fast Printing of Digital Banners. Same day; next day, any day delivery. • Guaranteed Best price on same day digital banner printing in Lagos, Nigeria. • Cheap printing prices, save money printing roll-up Banners on 2-3 day turnarounds. 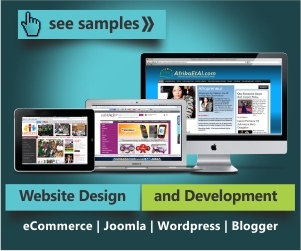 • Full service Design and Print Studio with onsite designers who know how to design for print. • Extensive range of Banner materials, including light weight bannerflex, Silk and Polyester Fabrics. 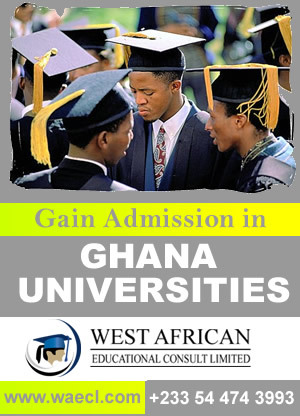 • Quality Guaranteed! Dissatisfied with the quality of your printing? Return the job in full and we reprint it Free! Hiya. Pls how much does it cost to print a banner on canvas, 36in by 52in? With no stand, just rolled up.